May a Notary perform a notarization if the Notary doesn't understand the language the document is printed in? If I translate a document and sign the translator's declaration can I notarize it? 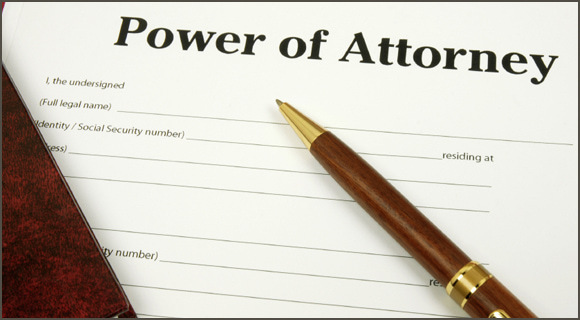 These tips will help when notarizing powers of attorney or the signature of someone acting as attorney in fact for another party. What do you do if your spouse, child, parent or other family member asks you for a notarization?​ Take our quiz to test your knowledge. • Is An Expired ID Acceptable For A Notarization?